This is not my first GPS for windsurfing. A long time ago I started with the Garmin Foretrex (also a watch). After losing a foretrex twice I got a amarillo triptracker (navi GT 11), for this GPS a aquapack was required around my arm. After this I bought two GT31 devices, one was lost during a sailing trip, the other one was lost in another way. I never liked the aquapack+GPS around my arm, however gps-speedsurfing demands the doppler gps for the 'official' rankings. 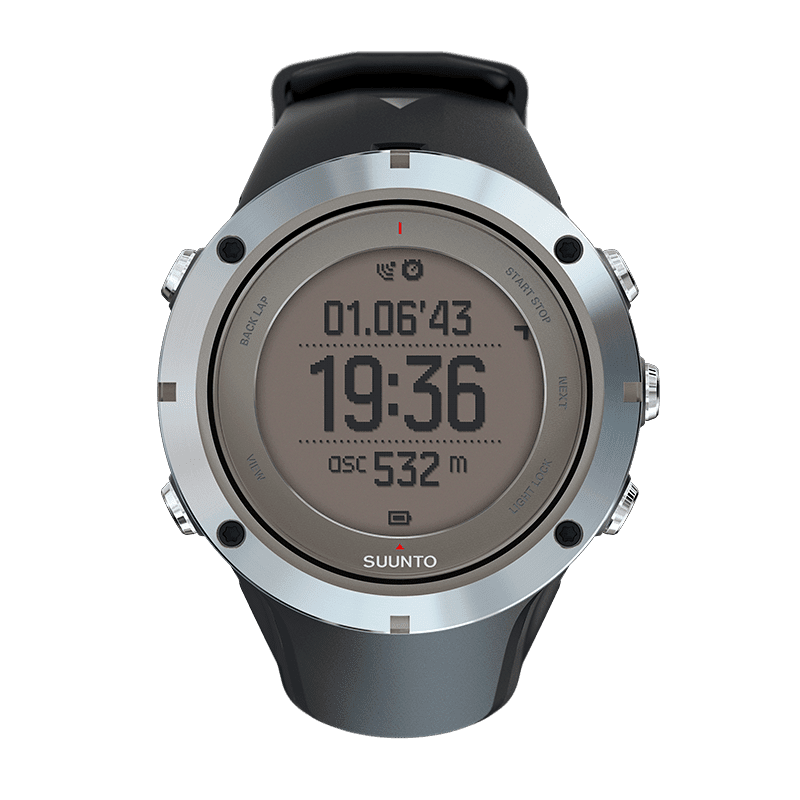 I sold my GT 11 and later I bought this Suunto Watch. This is much much better again, its not too loose or tight. Its not heavy. 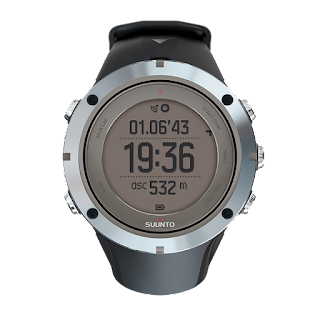 A gps watch is just better in terms of design in my opinion. The GPS does everything, it works 2-3 sessions in a row. It displays speed, it can be used for navigation. It can even make a video of your track. an optional second bluetooth large display which can be mounted on the boom. Wouldn't it be fun to have a large display mounted on the boom. It doesn't need fancy colordisplay. Up till now, its the very best gps I ever had. Though, functional and many options to play. If you're a programmer it might be fun to know that you can write your own apps for this watch.